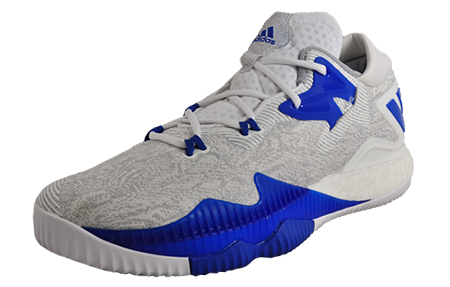 Give the opposition nightmares with these Adidas Crazylight Boost! 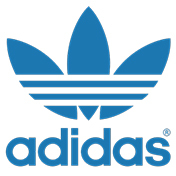 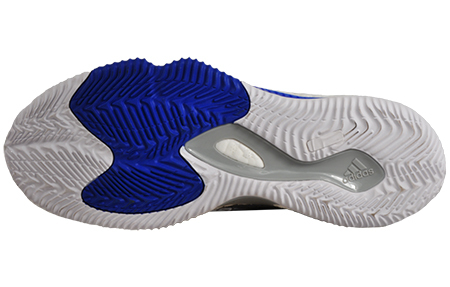 Designed for the fastest players on the court, they feature exclusive bounce back Boost foam midsoles the ultimate energy return and cushioning from Adidas basketball performance. 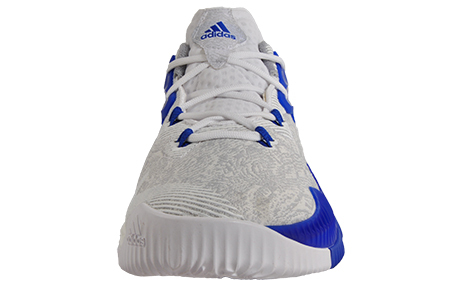 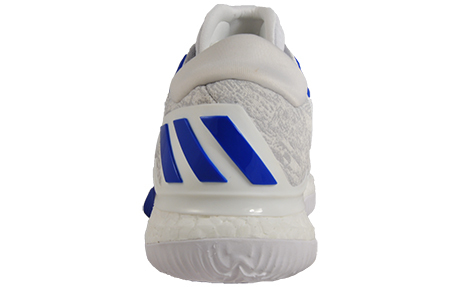 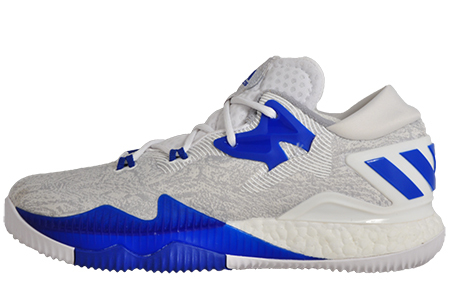 The lightweight Crazylight Boost features a grey and white distinctive textile upper that is complimented perfectly with a toe guard for that extra protection while on court. 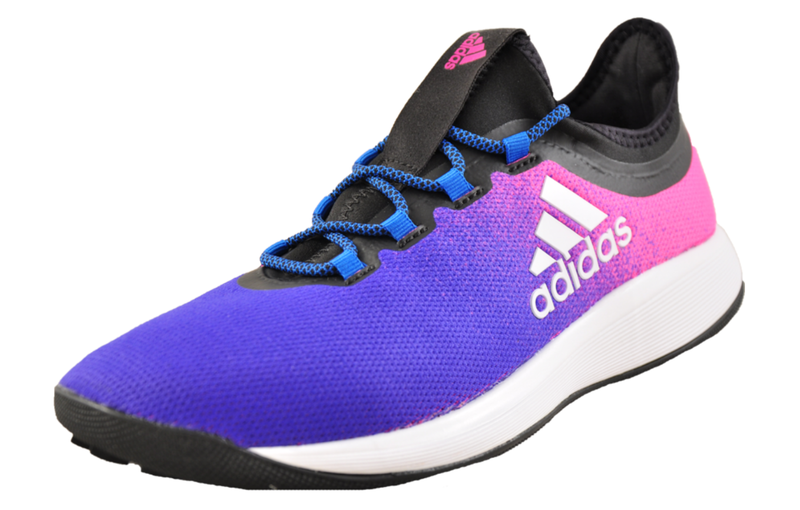 The innovative lace up system entails for a perfect grip on foot feel and a tongue which makes every step a breathable experience.